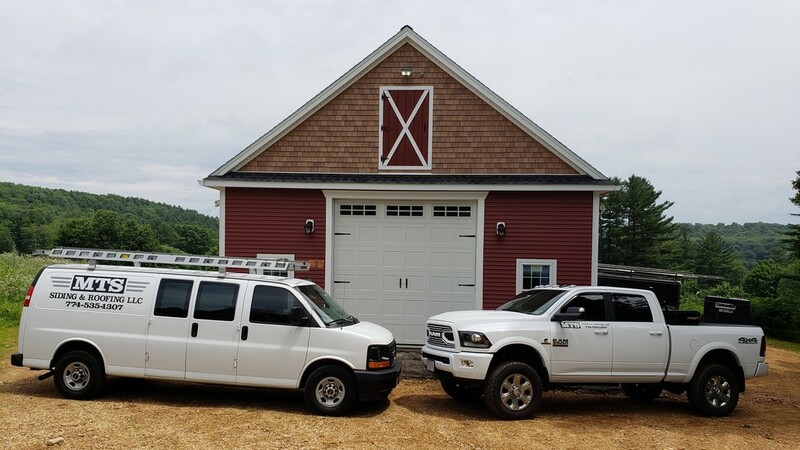 MTS Siding and Roofing LLC has been providing roof installation and roof repairs in the Spencer, MA and Central Massachusetts since 2003. With each new roofing project, whether residential roofing or Spencer commercial roofing, we strive to provide professional, timely service at a fair price. For homeowners looking for residential roofing in or near Spencer, MA, MTS Siding and Roofing LLC's trained roofers have years of experience in doing the job right. Experiencing problems with broken roof tiles, a leaking roof or leaking around skylights? Looking for tough, durable roofing that resists harsh weather conditions? Give MTS Siding and Roofing LLC a call. We are happy to provide a quote for your exact Spencer roofing needs. MTS Siding and Roofing LLC is experienced in installing many types and styles of roofs, including shingle roofs, tile roofs, flat roofs, and more. Our expert Spencer roofing contractors can match the architectural style of your building as well as your own personal preferences. 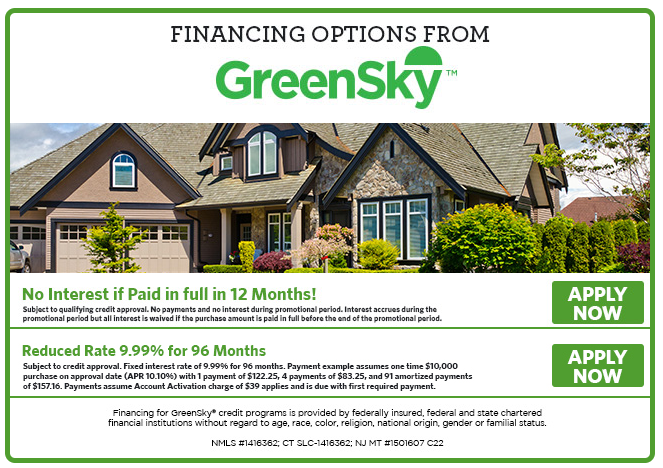 We would love to work with you and recommend the best choice in roofing for your Worcester area home. 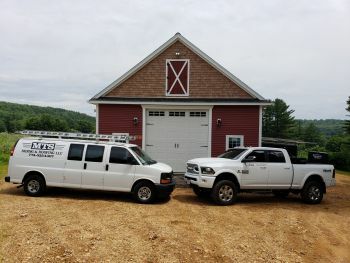 MTS Siding and Roofing LLC: Proudly roofing homes & businesses in Central Mass since 2003.